…for better or for worse. 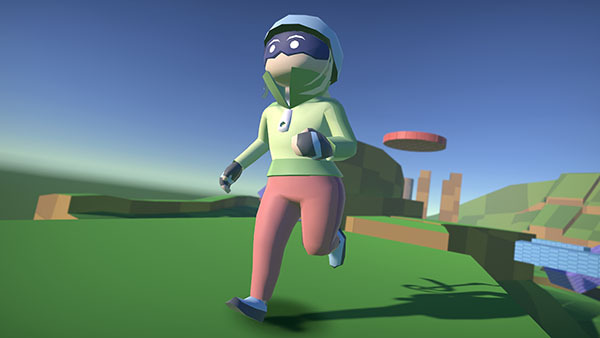 I’m a game developer that has been using the Unity Engine since 2012 to develop a number of games and game assets. Most of them even have a source project available for download so you can see how they work. Keep up with occasional updates on my projects. Personal projects made more or less for the fun of it. 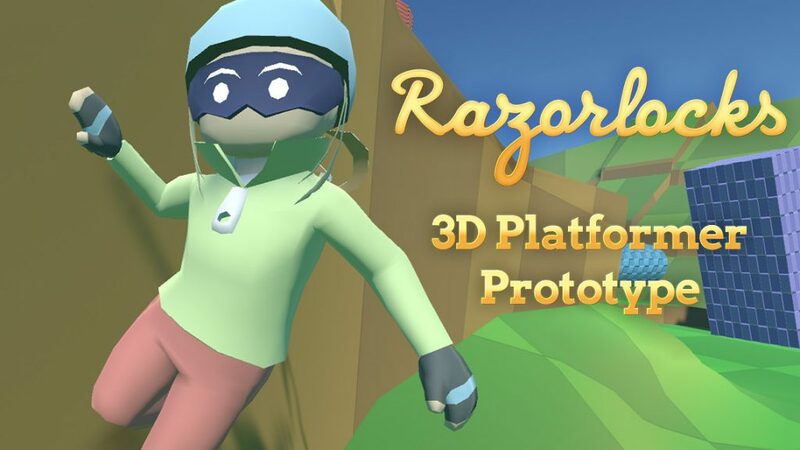 A 3D platformer currently in development that emphasizes moving fast and leaping far with various abilities. 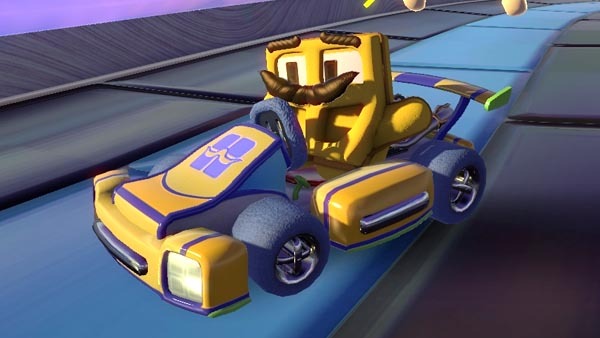 A single-player breakfast themed kart racer with 8 characters and one track to choose from. 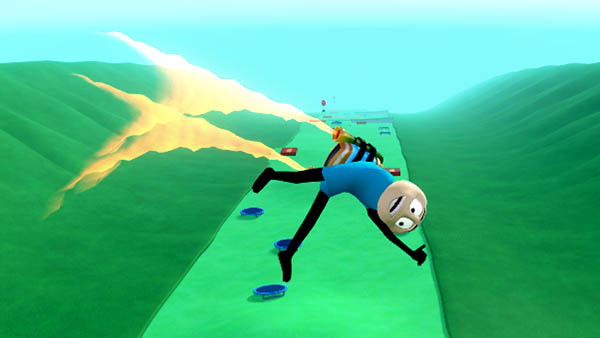 A 3D version of an old game of mine where you launch the stickman as far as possible while avoiding bottomless pits. 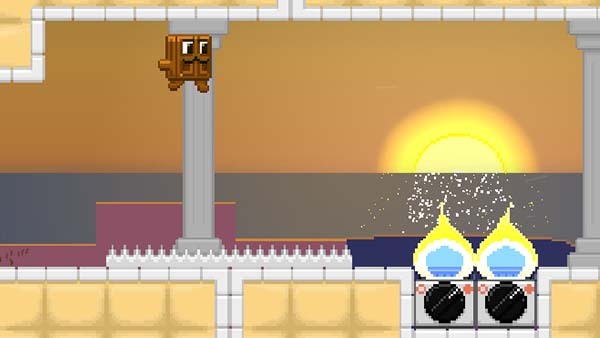 A toasty 2D platformer where you play as a mustached waffle and soak up syrup, butter, and water to navigate 17 levels. 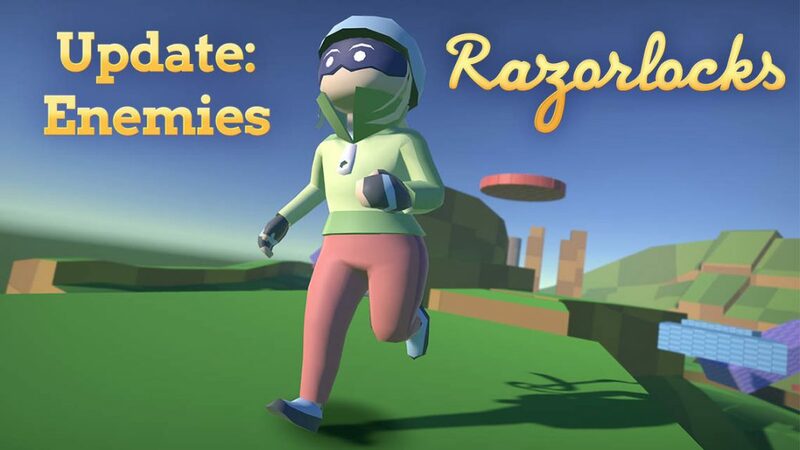 Tools and templates targeted at game developers to supplement their projects. 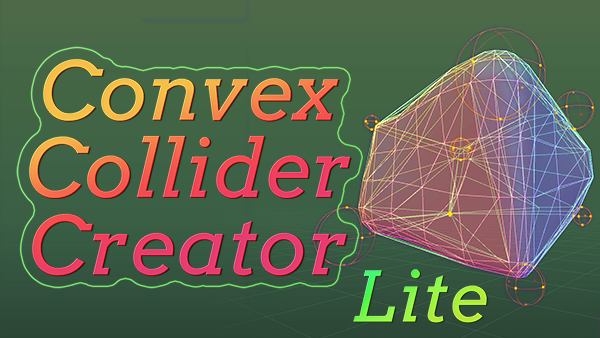 A flexible tool for crafting convex mesh colliders in Unity. 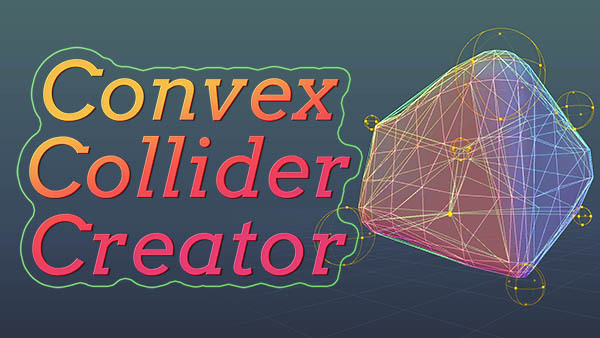 The powerful editor window and collider group component allow you to nondestructively design multiple colliders at once and generate them both in the editor and at runtime. 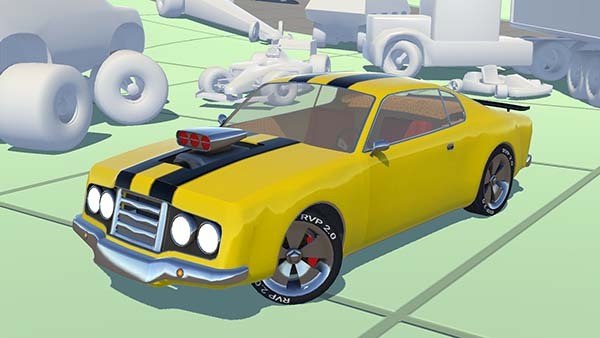 An open source vehicle physics package for the Unity Engine supporting many vehicle configurations, damage, and stunt detection. 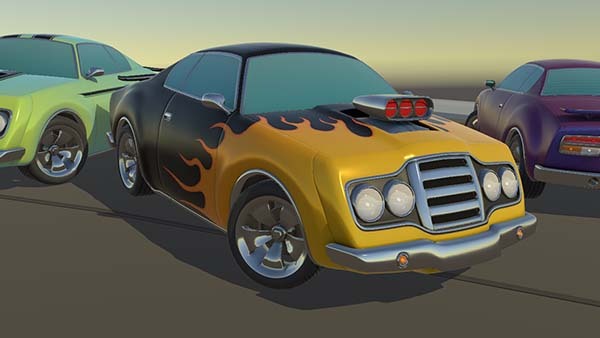 A free Unity asset featuring 3 paint jobs, 4 levels of detail with baked PBR textures, 3 submesh separation variants, and more.